Nu Image Salon & Medspa brings you a selection of specialized treatments that will leave you truly refreshed and rejuvenated. Our treatments, suitable for both men and women, combine the latest techniques in skin and body care with the application of quality beauty products. Nu Image Salon & Medspa is equipped with state-of-the-art technologies to provide the most effective results. 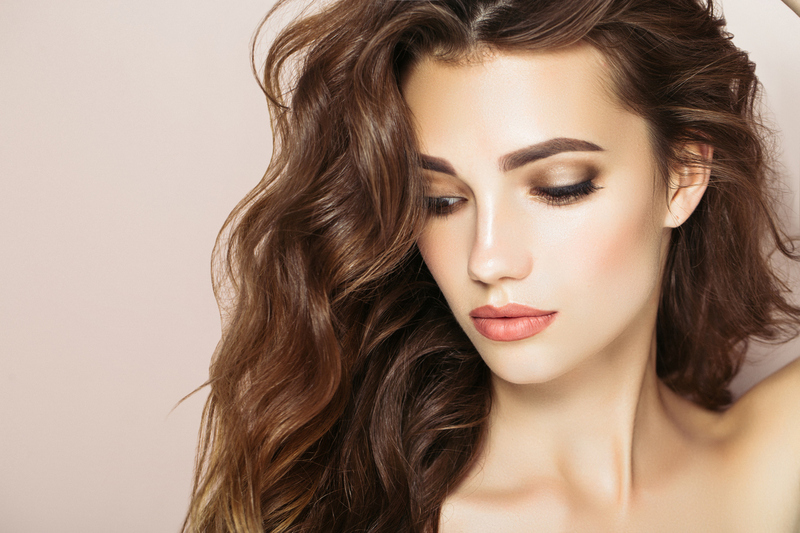 Our facilities offer FDA-approved procedures and we work only with the most advanced laser and intense pulsed light equipment to achieve your desired results. 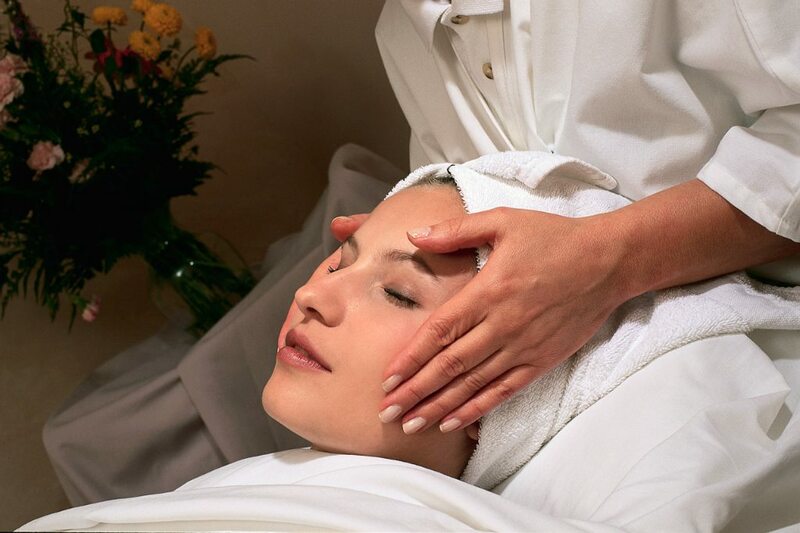 Our trend-setting spa-like facilities, combined with our friendly staff, are all you need for the best skin care experience ever. Not only are our customers treated with the best that technology has to offer, they also are given expert consultations from our skilled medical staff. Our medical staff is one of our most valued assets. They have been trained in a culture of warmth, friendliness and customer service. Everything at the medspa is designed with your comfort and convenience in mind. Our cosmetics injector is ALLERGAN® Master-Trained with 15+ years experience in cosmetics. 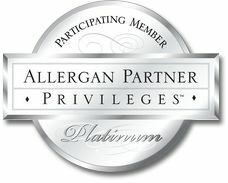 Nu Image Salon & Medspa is a Platinum Status Partner and in the top 9% of ALLERGAN® accounts. Regardless of your skin type, our professional aestheticians have the products needed to give you noticeably healthy skin. It’s time to banish dull and dry hair from your life, and take better care of your hair to get lustrous looks that will turn heads. Customize your massage therapy session as you’d like, or let our experienced staff decide the best type of massage for your needs.